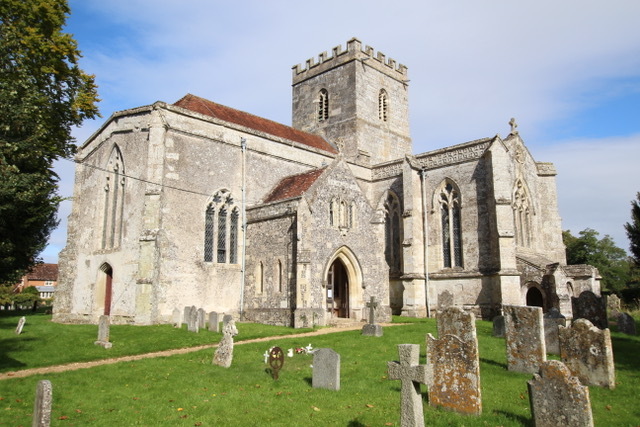 Over 2,000 hours of painstaking work by The Arts Society Sarum has led to the completion of a comprehensive church record that formally records contents, artefacts and features of a local parish church. 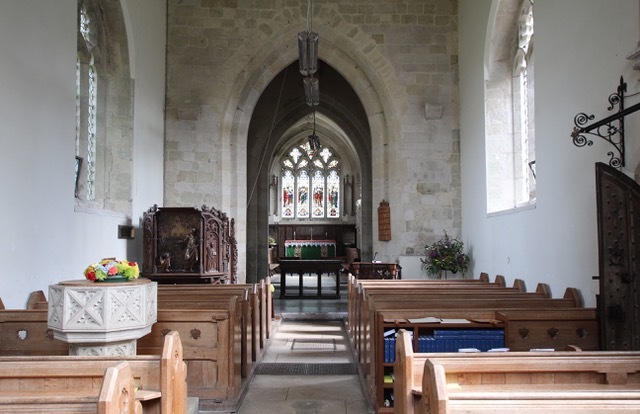 This officially recognised record of St John the Baptist, Bishopstone, includes photographs, notes and pen and ink drawings that collectively provide a complete picture of the church furnishings and assets, well over 400 separate items! After presenting a specially bound volume of the record to the church other copies will reside in the County Record Office at Chippenham, Historic England, The Church Care Library in Westminster and The Victoria & Albert Museum, London. As well as providing an invaluable resource for archivists and academics the document is useful for insurance purposes, as the police can use the accurate descriptions and photos to identify stolen artefacts. The Arts Society Sarum Church Recording team consisted of 13 specialist recorders, including a photographer and an illustrator and met twice a week over the last 5 years (apart from cold winter months when research took place at the County Record Office). St John’s, Bishopstone was built in the 13th century and has some beautiful stonework carvings, interesting woodwork and a large memorial monument by Pugin for the Reverend George Montgomery, who was a relative of the Earls of Pembroke. 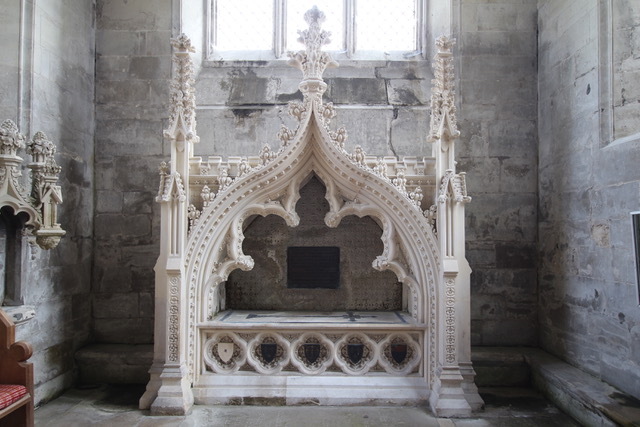 An outstanding investigative success was to identify a large 17th century memorial in the North Transept. With extensive ‘sleuthing’ he was revealed as the Rector Abraham Conham. By chance in our catalogue numbering he was 007, not so secret anymore!